Conference series llc LTD proudly announces the “7th International Conference on Telemedicine & Medical Informatics” with a theme of the conference is “Utilizing telecommunication for a better Healthcare”. This conference will bring together Medical Informatics Researchers and practitioners from more than 40 nations to share their knowledge, experience, and expertise through a series of Key Notes, Plenary Talks, Workshops, Symposiums, and Exhibitions. 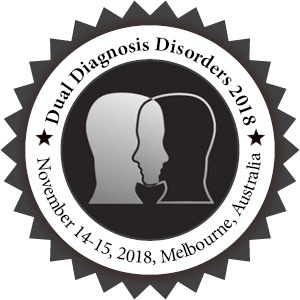 The goal of the Dual Diagnosis 2018 is to provide you with a rare opportunity to build on what you already know in the research and development of new therapies and techniques and accelerate efforts to enhance health and well-being. Dual Diagnosis conference will give a perfect platform for sharing and developing innovative ideas on the latest developments and future perspectives in the field of neurology and neurophysiology for the treatment of various Neurological disorders. Green Chemistry and Green Engineering Conference will be a multidisciplinary gathering and present major areas such as green synthesis, green catalysis, education and policies. Each session of the meeting will be included with expert lectures, poster and discussions, join us to design sustainable development processes, innovations by which and how these strategies drive new policies, advances the business and human health protection. 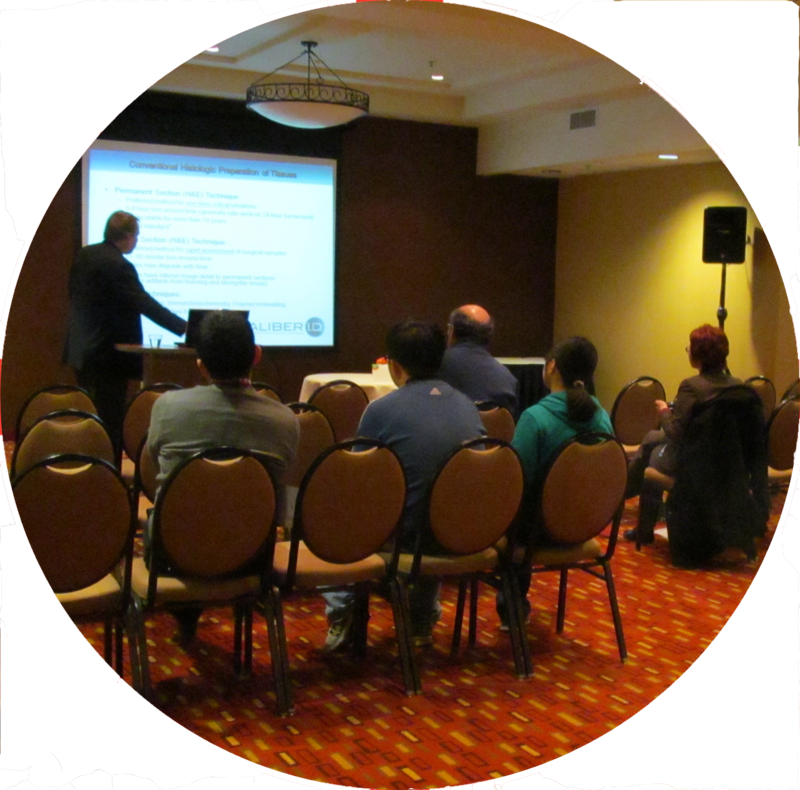 Analysis Meeting 2017 will cover all perspectives where analytical chemistry plays a role including fundamental and applied sciences. It will offer plenary and keynote presentations on cutting-edge topics by universally eminent pioneers of the field, followed by contributed talks and poster presentations to stimulate interdisciplinary discussions. In addition, a young researcher’s session will be conducted to provide opportunities for and encourage Ph.D. students and postdocs to share their discoveries. In the light of this theme, the Meetings International aims to provide a forum for international researchers from different zones of pharmacogenomics research, DNA analysis, method development and validation by providing a platform for critical analysis of new data, and to share most recent cutting-edge research findings and results about all aspects of Analytical and Bioanalytical strategies. International Conference on Psychiatry and Mental Health is to deliver an outstanding program for exchange of ideas and authoritative views by leading scientists which covers the entire spectrum of research in Psychological disorders and share the cross-cultural experiences of various treatment procedures. International Conference on Psychiatry and Mental Health is an annual meeting of Psychiatrists as well as Psychological committees to discuss the future of the Psychiatry and Psychological Syndromes in terms of collaboration, structures and organizational development and advances of Psychology and Psychological syndromes.